The AAMP is managed by a Board of Directors, a dedicated group of industry experts who volunteer their time to educate other audience marketing professionals in the areas of audience development, digital marketing, and media industry trends. Above: The Board of Directors strikes a pose at the 2018 AAMP Conference. Lend your expertise to the AAMP Board! 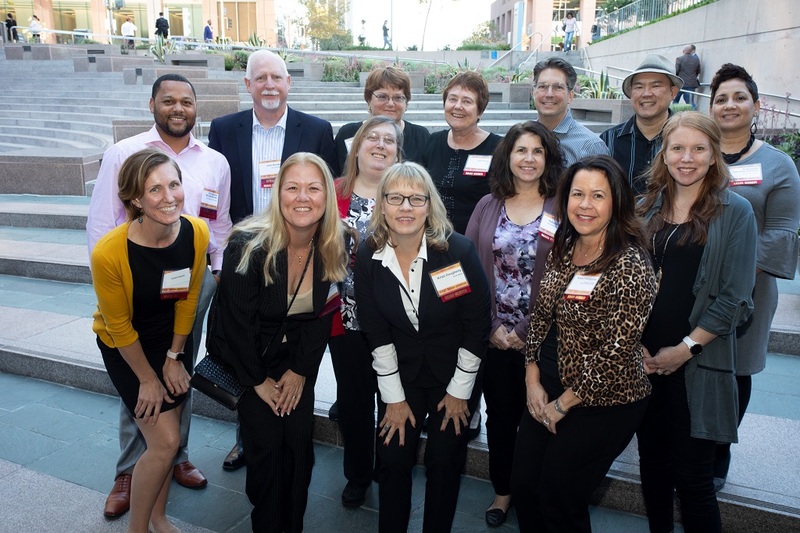 Interact with other audience professionals on the AAMP Board to make lifelong contacts, promote industry education, and develop your career. Nominations begin each fall for the next calendar year. For more information on volunteering for committee work or running for the Board, please contact us. If you have any questions regarding these Bylaws, please don’t hesitate to contact us. We value your feedback.